Advertisers will send the products to my designated address. Please allow 14 days from the date goods received for the post to be aired. All sponsored products are not returnable. Style Frontier accepts fashion items, gadget,beauty products, and food review only. 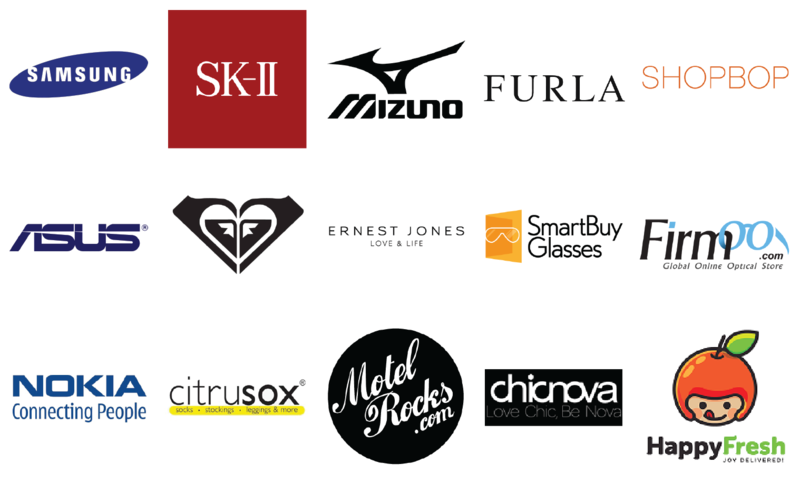 Travel / beauty (salon/spa) brands are also possible to sponsor a hotel stay / trip / service (salon/spa) endorsement. Please state applicable schedule for this type of sponsorship. Upcoming travel schedule: August - Vietnam. September - Bangkok. November - Bali. 3. Paid sponsorship / Hosting a Giveaway. This option is great for brands who is going to launch new products / website / event. It is also possible for brands who wants their product to be featured without sending the actual one. Located at the bottom of the site. Reach me via rmail fhenny.ch@gmail.com for further information.